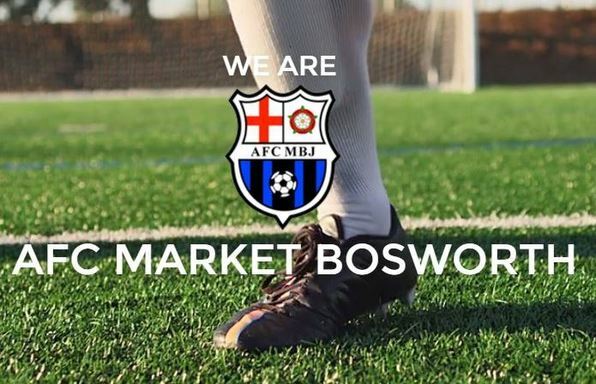 Welcome to AFC Market Bosworth's website, which provides you with all you need to know about our football club. 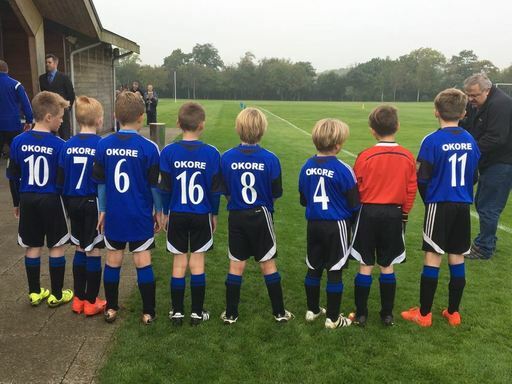 Guests - interested in joining our club as a player or maybe a volunteer? We would love to hear from you and will offer you a warm welcome to our club. There are no results at present, please visit again soon!